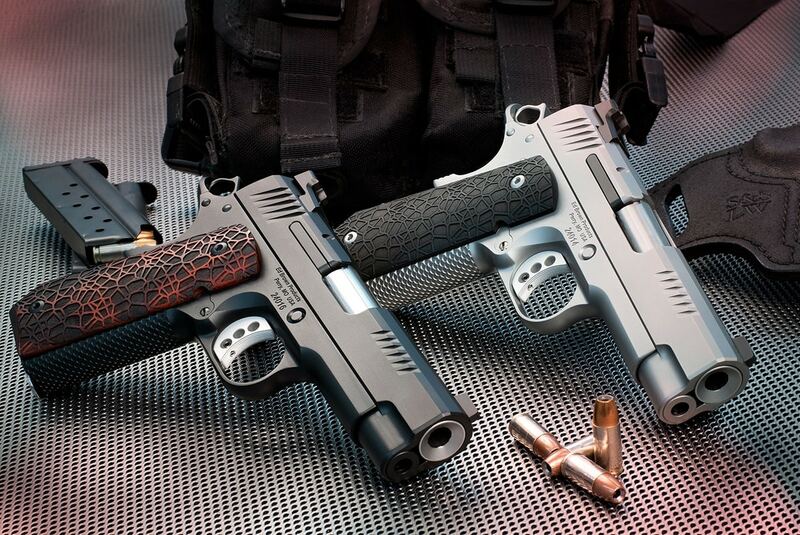 Ed Brown Products kicks off its Evolution Series with the new KC9, delivering a smaller, thinner and lighter 1911. 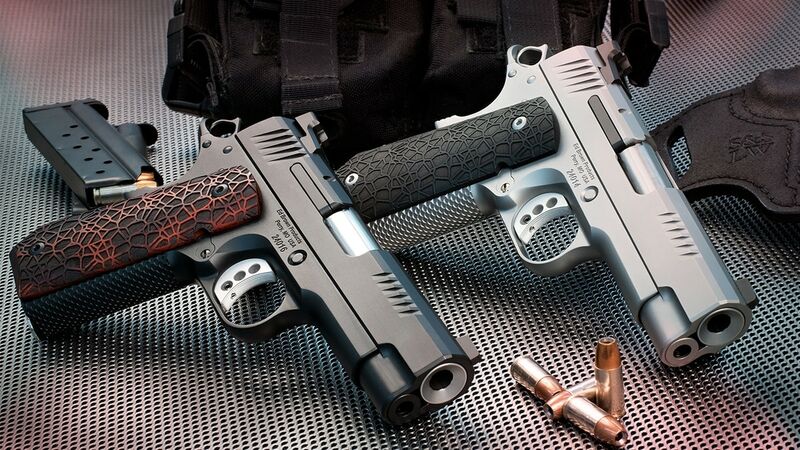 Inspired by the Ed Brown Bobtail 1911, the 9mm chambered KC9 features a re-engineered slide measuring 4-inches and boasting a 7-top custom cut with front and rear serrations. The pistol also incorporates a recessed slide stop, smaller ledge-style rear sight and bull barrel. The design is topped off with a new external extractor and flat wire recoil spring system. Built in small, custom batches the KC9 is backed by Ed Brown’s Lifetime Warranty. The KC9 is available through Ed Brown Products dealers, featuring a MSRP of $1,895.